My Lightroom Books > It’s done! 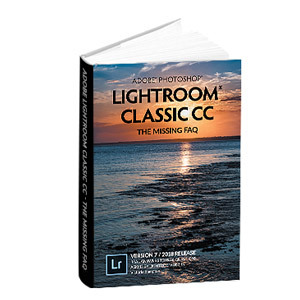 My Lightroom CC/6 book is live! It’s done! I’ve finally finished rewriting my Lightroom FAQ book and my free Lightroom Quick Start eBook for Lightroom CC and Lightroom 6. They were released to previous purchasers at the weekend and the feedback so far has been brilliant! 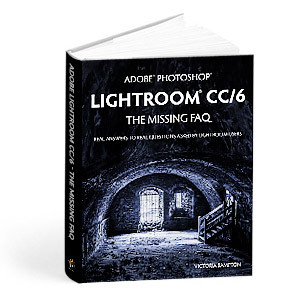 As the name suggests, Adobe Lightroom CC/6 – The Missing FAQ is primarily designed as a conversational FAQ-style reference book, giving you the detailed information you need to make informed choices, whether you’ve been using Lightroom for a few months or a few years. No more pressing buttons without understanding the repercussions! The book’s available in PDF, ePub, Kindle and color paperback formats. Whether you buy the eBooks or the eBooks & Paperback bundle, you get all three digital formats, so you can read in the way that suits you best. As if that’s not enough, there’s one more bonus with this book… if you purchase from my website, you get Premium Membership, which includes email support. That’s a bargain money can’t buy! Make it easier for less experienced users. 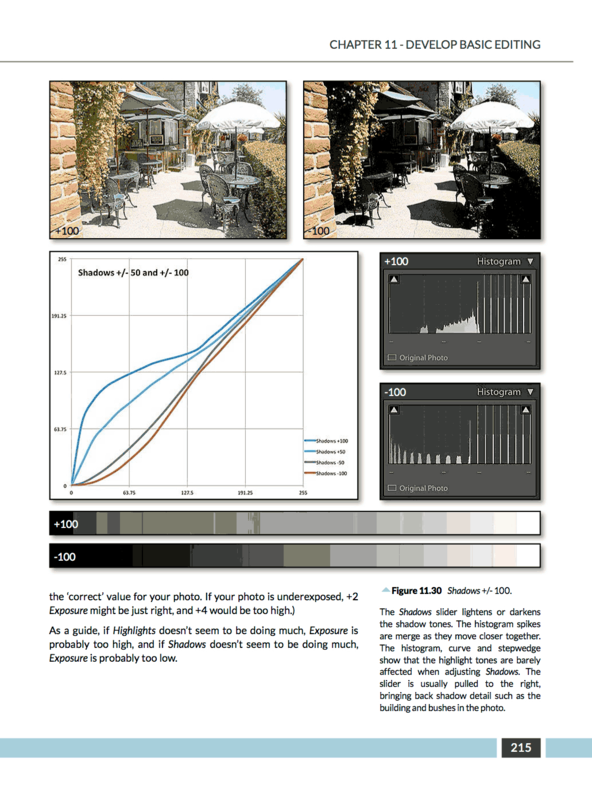 If you’re not that familiar with Lightroom yet, it can be overwhelming. There are new Fast Track tutorials that weave their way through the book, explaining the basics. Keep all of the geeky detail! I know you love the detailed information, so that’s still all there and much of it has been rewritten to explain it as clearly as possible, even if you don’t consider yourself a geek. Make it easier to read cover to cover. 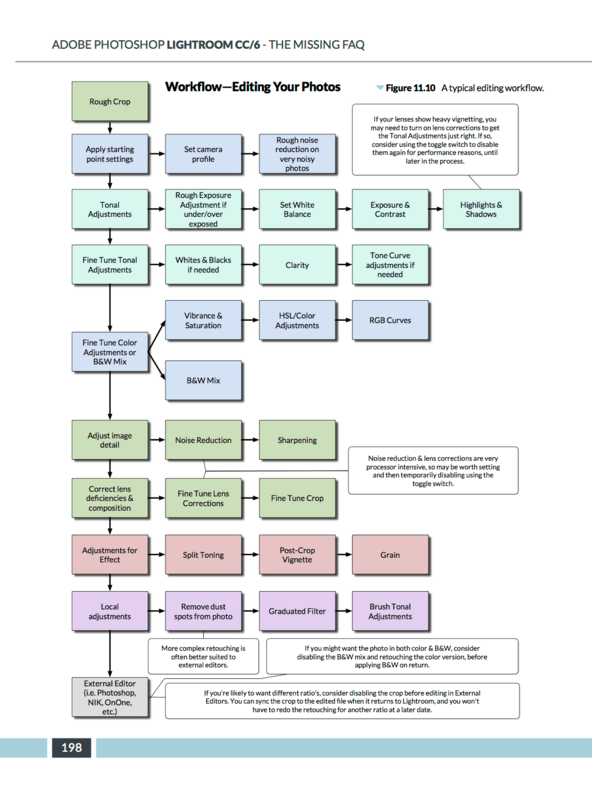 The book retains it’s FAQ format, but it’s now organized into a logical workflow order, so you don’t have to skip around the cross-references to find the information you need. Make it easier to find the information you need. It’s a big book these days, so we’ve spent weeks creating an extensive new index. Make sure it’s a complete reference. Over the years, the books had grown organically, but with this rewrite, I’ve been back through to check that every panel and slider is covered, to ensure you have all the information at your fingertips. Color print! At last, the paperback is available in color print! They’re still printed on demand, so it’s not a glossy paper, but it looks great. Integrate your suggestions. I’ve been back through every suggestion you guys have sent me and integrated as many as possible into the book. A few are still stored up for the next version, but please, keep them coming! It’s your book! The new features! 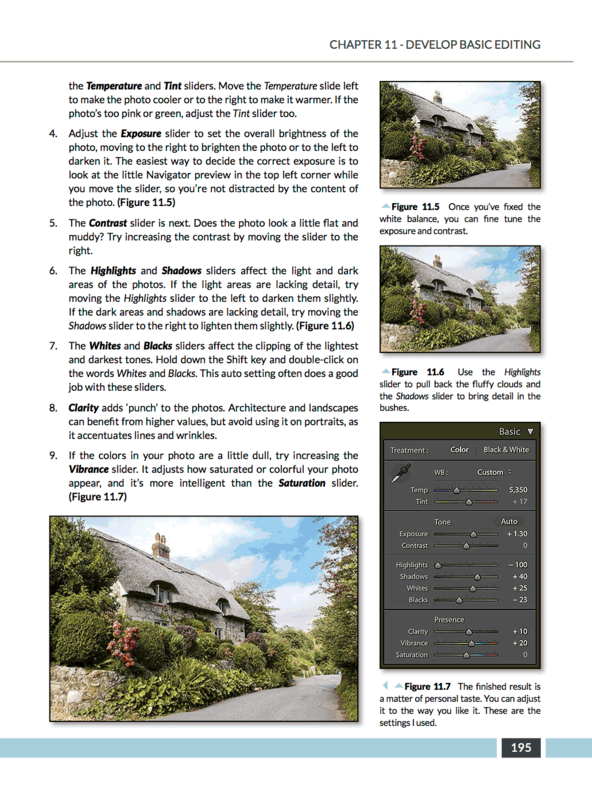 And finally, of course there’s detailed information about all of the new features added in Lightroom CC/6. 10% off everything on my website*, using discount code ITS-DONE. 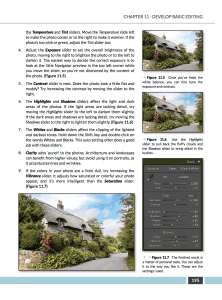 A discount coupon for a free copy of my Lightroom mobile eBook for iOS** or Android** (your choice) worth £3.95/$6.45. (Don’t add it to the cart at the same time as the LRCC/6 book, as I’ll send your discount coupon automatically with your LRCC/6 order confirmation). So don’t delay! Order today! * The boring legal blurb: Discounts expire at 23:59GMT on Sunday 14 June 2015. The discount code only works on https://www.lightroomqueen.com, not external websites such as Amazon. The ITS-DONE discount code can’t be used in conjunction with any other offer, other than the free mobile eBook listed in this email. Please check the total before paying as forgotten discounts can’t be refunded later. ** I’m currently working on updated versions of the mobile eBooks to include LRCC/6 and the recent mobile app changes. These free updates will be available in your Members Area account in the next week or so, depending on which of the mobile eBooks you choose to purchase using your coupon. Hey Victoria, congrats on finishing the books – huge task and great job! Are you going to post on the Forums again about the availability of the new Quick Start Guide, like last time? Just started on Lightroom CC/6, The missing FAQ’s. What an absolute gem of a book, I’ve read a few in my time, but yours is the first to explain details in a clear, precise and understandable manner. Thanks so much Ken. I really appreciate that! Hi Victoria, just wanted to say I love your new book. I have had the last couple of versions but this one is the best. I love the layout and that the book stays open to page without having to hold it down. 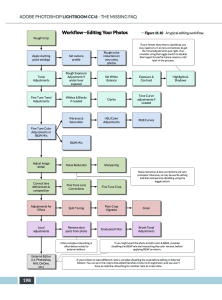 Great diagrams and so easy to read and find what you need. I am learning so much more on how to use Lightroom. Thanks a bunch for your hard work and dedication. I heard you on the Podcast the other night. It was great to hear your voice. Thank you so much Pam! I should be on Rob Sylvan’s podcast soon too, likely the end of July. I’m running LR 4 and a very high spec PC, bought this year and yesterday I downloaded the 30 day trial of LR CC and appear to have lost a lot of performance. Looking briefly at performance information it’s devouring RAM a lot more than LR 4. A like for like export took about double in CC and I cannot afford to have this performance drop because a few times a year I have to export 2000 (I get paid to photo cycling and some running) . Any thoughts? 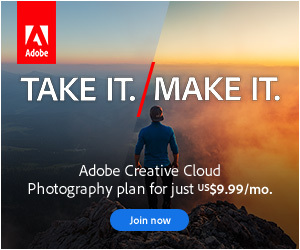 I think I shall email Adobe and see what comes back. I wondered if the full blown non-trial version maybe faster but any performance would I am sure be in the trial. Machine spec is: 256gb pro-grade SSD though I did the test on the 2TB hard drive. Hi Victoria, I stumbled across your great website where I read about this new book. I saw the part where it says,”Premium Membership -As if that’s not enough, there’s one more bonus with this book… you get Premium Membership for this website, which includes email support. That’s a bargain money can’t buy! See the Membership tab for more details.” So I looked for the membership tab but couldn’t find any more information on this. Well later on, I decided to purchase this great book and since I own a mac I went to the iBook store , found your book, paid and downloaded it. But alas ! Afterwards when I tried to register, I then found the part in a different section of the website stating basically that since I bought it through iBook I don’t qualify for the premium membership. Why is that ? Do you not get enough money from the sale via iBooks? If I had seen that qualifier in the sales page I certainly would have purchased it differently. I’m so bummed. I feel like the kid not allowed in the club.